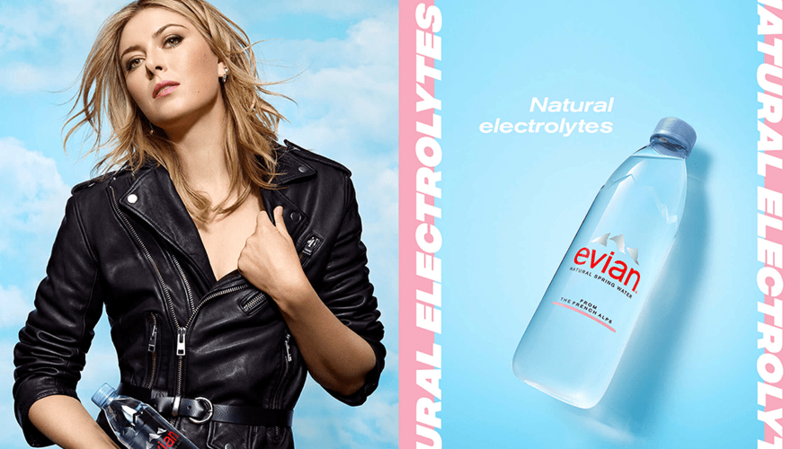 Maria Sharapova stars in Evian's new U.S. campaign. For Evian, it’s out with the old and in with the new. 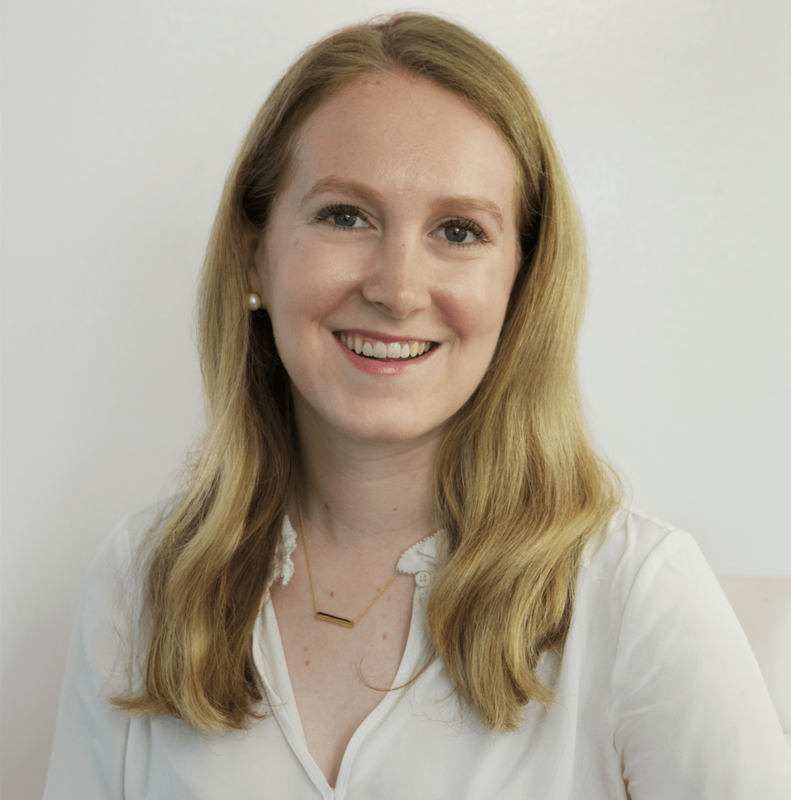 As of today, the brand is saying goodbye to its iconic babies campaign, which it first rolled out nearly 10 years ago, and is debuting a new creative campaign in the United States. Evian defines the Live Young “mindset” as “having an insatiably curious, playful and progressive approach to life.” Clearly, it’s a mindset that the brand wanted to carry over into the next generation of its marketing. 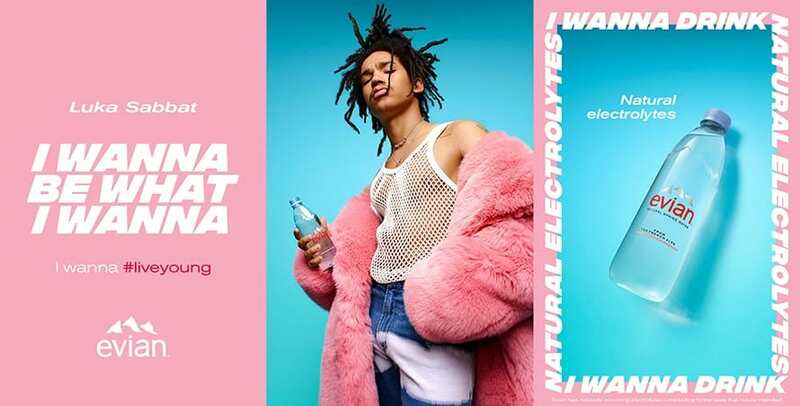 The water brand seems to have gotten a millennial-friendly makeover which includes pink ads featuring bold typeface and the brand’s three ambassadors—tennis players Maria Sharapova and Madison Keys, as well as Grown-ish actor Luka Sabbat—cradling Evian bottles in images that look straight out of a magazine spread. The campaign aims to encourage people to share their own “I Wanna” stories in hopes of urging consumers to pave their own path. 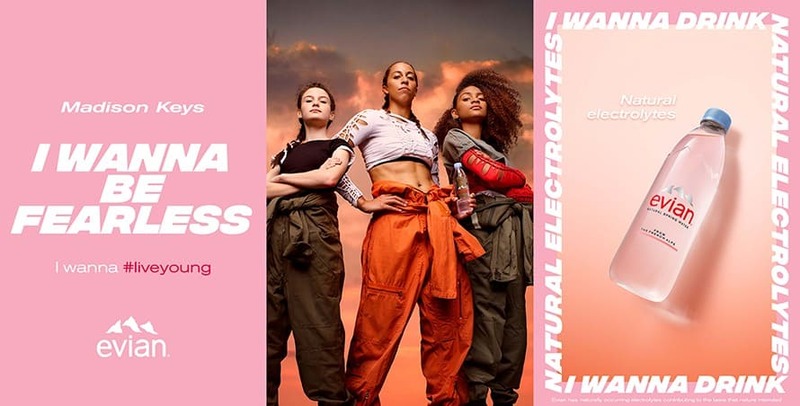 This includes their ambassadors, whose individual ads feature customized “I wanna” statements, as well as the line: “I wanna drink natural electrolytes,” in a plug for the product itself. “This new creative gets me talking about the many aspects of my life that I love and made me recognize how much I have in common with today’s generation that looks to live a dynamic life, filled with meaningful experiences,” Sharapova, whose ad reads “I wanna be bold,” said. Going live on July 16, the “I Wanna #Liveyoung” campaign will exist in out-of-home ads, influencer marketing and social activations, as well as sponsored events. These elements will roll out throughout the summer: Billboards in New York and Los Angeles will pop up on July 16, and the following month, on Aug. 23, it will formally launch the campaign with an “immersive Evian experience” at New York’s Hudson Hotel. The brand will also activate at the U.S. Open tennis tournament—a fitting choice considering their two tennis star ambassadors—and partner with anti-bullying organization FearlesslyGiRL, which Keys is an ambassador for. Despite all the new, fans of Evian’s babies campaign still have reason to celebrate: It will live on globally, just no longer in the U.S.